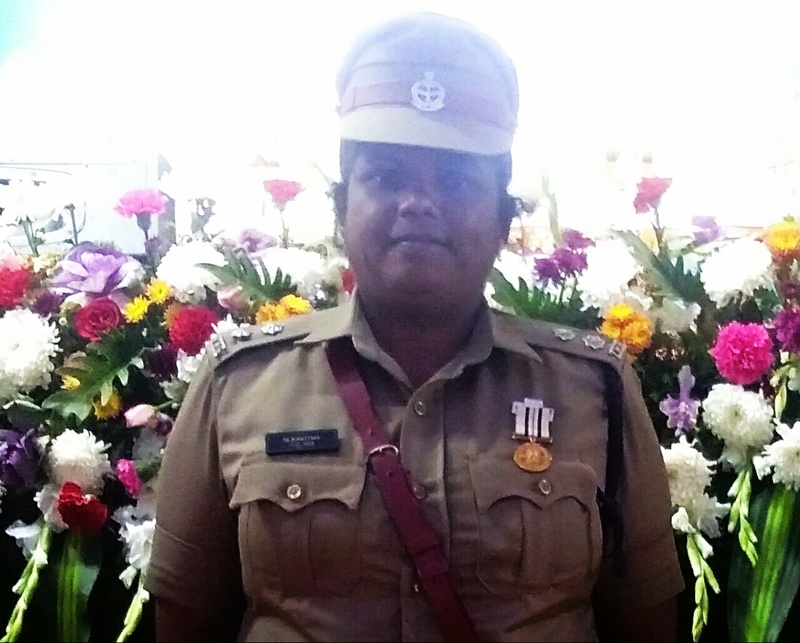 With the immense grace of Bhagawan Sri Sathya Sai Baba, Ms. Kavitha M, from Nagercoil Tamil Nadu has received PRESIDENT’S Award for ‘Best Home Guard Officer’. 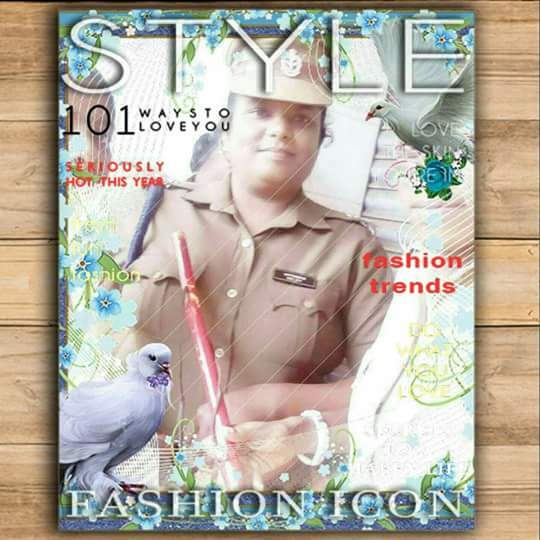 Kavitha is currently a platoon commander for 353, Homeguard at Nagercoil. Apart from being a very devoted member of the Disaster Management Team of Sri Sathya Sai Seva Organisations, Kavitha is an ace shooter and has received several State and District level awards in rifle shooting. To her credit, she also has won a National Level prize in Group Firing. Going beyond the call of her duty, she has also saved a life during the Tsunami disaster that struck Tamil Nadu. Ms. Kavitha is known for her simple and sincere work both in her professional life and in all the seva activities she undertakes as a ‘Seva Dal’. SSSSO, India is indeed proud of Ms. Kavitha and wishes her many more years in the service of the Nation and the Master Bhagawan Sri Sathya Sai Baba.